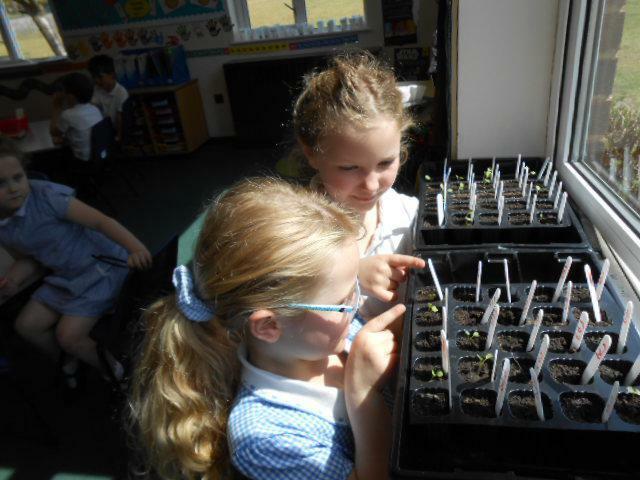 Here are some of our budding botanists from Years 1 and 2 checking up on the Space Seeds. 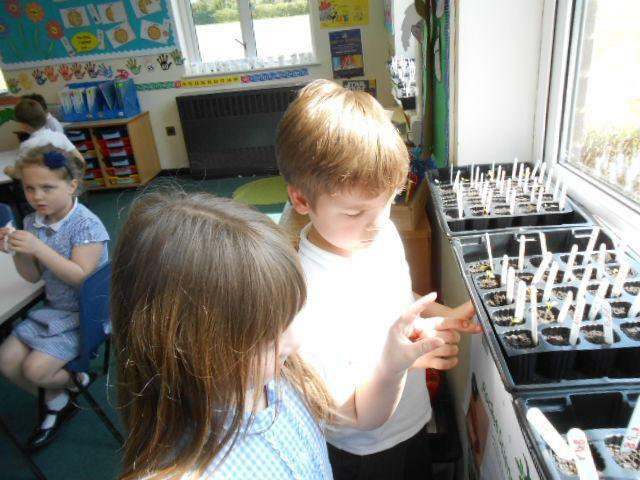 Years 1 and 2 were counting the seeds that had survived this far to see what percentage had made it. Sadly, not that many! However, as in most experiments, there were things we could learn. We have identified that there is something about the place we are growing the seeds that seems to be inhibiting more successful growth. 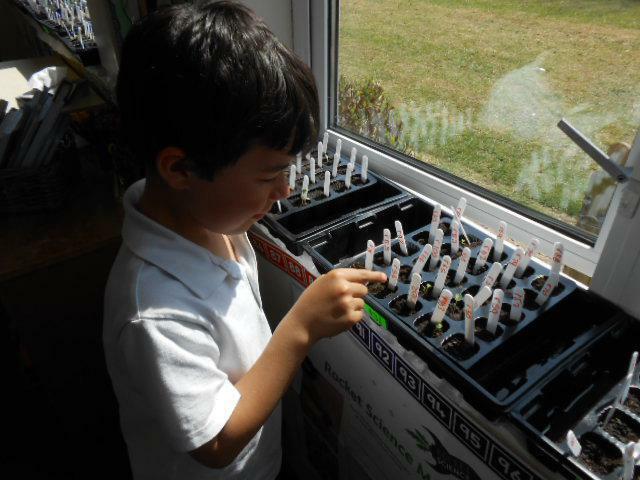 This has also been true of Year 2's bean and cress growing experiments. This is something valuable to us as we know that next time we want to grow plants indoors we need to find another place! We have also discovered with our seeds that while the terrestrial seeds are growing better, more of the space seeds have germinated. This could be significant, or it could be just down to our unique growing conditions. The experiment will finish at the end of this half term. It's been a great adventure and I want to thank Years 1,2 5 and 6 who have been great scientists during this period.